No hidden fees! We don't charge any extra fees for tickets, the price you see is the price you pay! 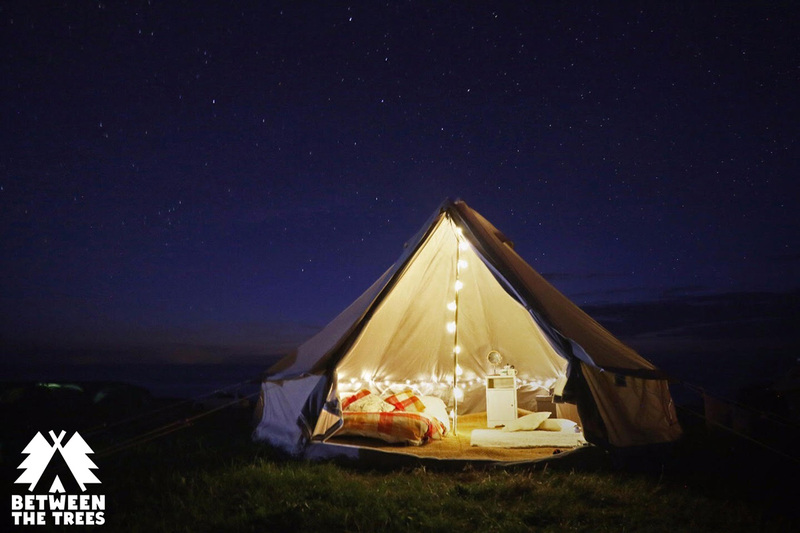 Glamping at Between the TreesPrices do not include your festival ticket or car parking. You must also purchase one weekend festival ticket per person and one forest car parking ticket per vehicle. General Car Park (500m walk to camping area) Day visitors and overflow weekend parking - Not valid for campervans! Forest camping car park (limited numbers) Only valid if purchasing a full weekend ticket - Not valid for campervans! Family camping car park (Limited to 20) (Families with children aged 4 and under only) Only valid if purchasing a full weekend ticket - Not valid for campervans!